Having health care coverage is extremely important for people of all ages. The Medicare Advantage Plan (referred to as Medicare Part C) combines both Part A and Part B to create a comprehensive healthcare plan for Medicare eligibles. Many private insurance companies offer Medicare Advantage Plans. Given the differences in benefits, doctor and hospital networks, formularies, varying premium costs, and other benefits such as hearing, vision, dental, and or health and wellness programs. Medicare beneficiaries may want to consider changing to a new plan each year during the annual election period (October 15 – December 7). If you already have prescription drug coverage, you’ll need to find a Medicare Advantage Plan that includes prescription drug benefits. While most Medicare Advantage plans offer comprehensive coverage within your network, they also cover you for emergency care while outside of your service area. There are several different Medicare Advantage Plans to choose from in most well populated areas. These can include the HMO plan, PPO plan, PFFS plan (Private Fee for Service), as well as a Special Needs Plan. The Special Needs Medicare Advantage Plan covers those with special health needs as well as specific chronic health related issues. 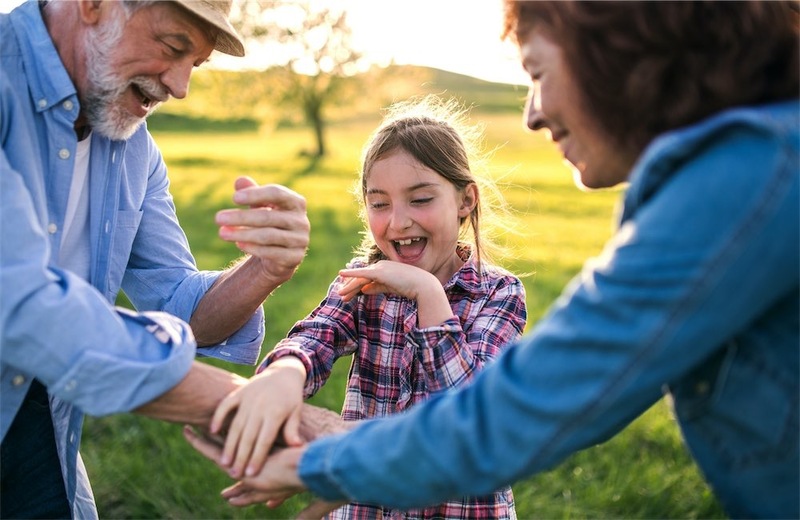 If you opt to select the Special Needs Plan, it must include parts A, B, and D.
When selecting the Medicare plan that is right for you, it is important to be well educated on the comprehensiveness of the plans available to you in your service area. It is a wise idea to consult with a senior insurance advisor who can assist you in making the right choice for you. What Medicare Advantage Plans (Part C) are available? Medicare Preferred Provider Organization (PPO) – You are able to see any doctor or specialist that you choose. If they are not in your PPO network, your cost will increase. You usually can see a specialist without a referral. Medicare Health Maintenance Organizations (HMO-POS) These are HMO plans that may allow you to get out of network services for higher copayment or coinsurance. Medicare Health Maintenance Organizations (HMO) – You are able to visit doctors in the HMO network only. In most cases, you will be required to have a referral to visit a specialist. Medicare Private Fee-for-Service (PFFS) – You are able to see any doctor or specialist, but they must be willing to accept the PFFS’s fees, terms, and conditions. You do not have to have a referral to see a specialist. Medicare Special Needs – These plans are designed for people with certain chronic diseases or other special health needs. These plans must include Part A, Part B, and Part D coverage. A high-deductible plan where coverage won’t begin until the annual deductible is met. A savings account plan where Medicare deposits money for your health care costs. Most importantly, you must first be eligible for Medicare. You can join Part C if you reside in the service area where you wish to join, if you already have Medicare Parts A and B, and cannot have End-Stage Renal Disease (with minor exceptions).